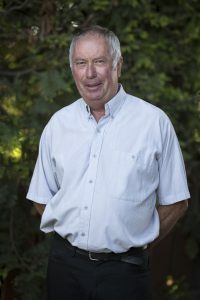 Philip Mauger started at Maugers Contracting in 1974 as a young 18-year-old and rapidly learnt he had an impassioned eagerness for the family business that has now endured 3 generations. 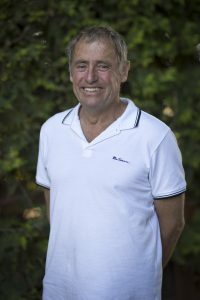 Philip started at the bottom and after countless years of industrious work is now Managing Director and Owner of the business. Philip is heavily involved in all aspects of Maugers Contracting, which ensures the day to day functioning is kept to the highest standard. Philip spends his entire day on different sites and overseeing that they are staying up to his premium requirements. Philip has employed a team of key personnel to assist in the administration/coordination of the company, health and safety requirements and that quality and performance grades are always exceeded. 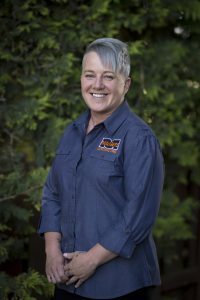 Lea Pomeroy has worked at Maugers Contracting for the last 20 years and is backbone of Maugers Contracting Limited internally. Lea overseas and supports all aspects of the operations of Maugers Contracting and ensures that there is effective communication flow between the office staff and the staff onsite. Lea is detailed and orientated with fantastic analytical skills to run the day to day operations without oversights. Lea also looks after the financial operations of the company which are maintained and managed to the highest level. Tammy Alexander began at Maugers Contracting Limited in 2012 as an Administrator to work closely alongside our Office Manager Lea Pomeroy. Tammy’s role commenced in Data Entry maintaining and developing our computer systems, taking orders from customers and assisting in the running of the office. Tammy has always been proactive in identifying and investigating ways to be more efficient and effective with processes and procedures. In the last 2 years Tammy has embraced the role of Health and Safety and has recently taken on the role of Human Resources.